Rapper Waka Flocka Flame — who just recorded a video with P. Diddy — was locked up yesterday … and he ain’t getting out any time soon. 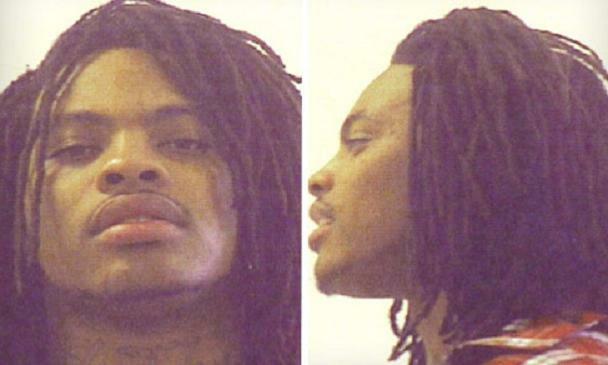 Waka — real name Juaquin James Malphurs — is on probation in Georgia for possessing a sawed-off shotgun. Cops tell us he violated probation by leaving the state. Waka will be held without bail at the Houston County Jail until his court appearance in a few weeks. The good news, his song “O Let’s Do It” is moving up the charts. With a name like that,he needs to be behind bars.